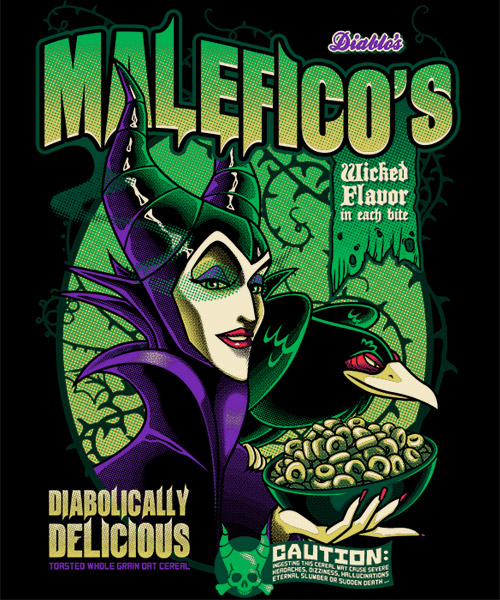 04/17/14 Top 3 Pick; MALEFICO’S – WICKED FLAVOR IN EACH BITE! Recommended for ages 16 and up! No one can resist the mistress of all evil! Maleficent is not responsible for any death, injury, coma, or true love you may incur. Being a sucker for typography, I enjoy the wide, evil horned shaped letter forms. The bright purples,greens, and yellows with the skull in the bottom center gives these design the appearance of poison. The figure’s face and the winding vines in the background are a luring and enthralling. Buy This Shirt! MALEFICO’S – WICKED FLAVOR IN EACH BITE! “Booker, are you afraid of God?” “No. But I’m afraid of you.” Here we have Elizabeth, the damsel not quite in distress. 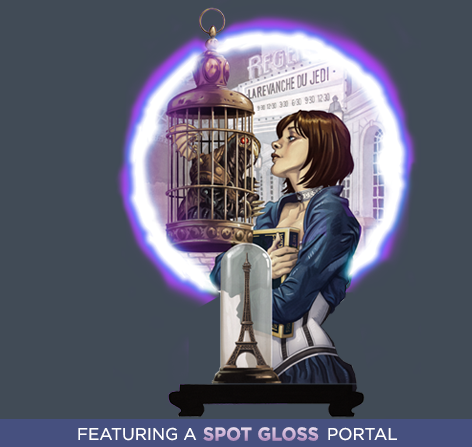 This design depicts many elements of Bioshock Infinite in which Elizabeth takes control. We see the tables have turned on her jailor, Songbird. In the background, one of Elizabeth’s tears is open to Paris and is also foreshadowed by the Eiffel Tower in the foreground. Keen observers may even notice the Return of the Jedi on the theater marquee! This is an interesting circular composition in which the main figure appears to sit on a pedestal. Wonderful purple blue hues to show the tear effect. That should be interesting to see with a spot gloss, perhaps giving the design dimension. Elizabeth’s face is looking up and away. It carries emotion and makes her seem pensive or reflecting. 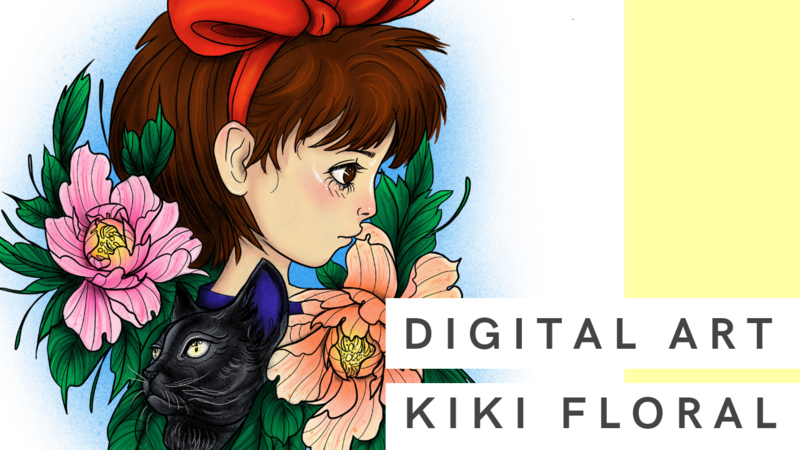 I think this design is entirely original, but if it’s referencing something, please let me know! I highly enjoy the color palette used in this design. The wonderful striation of the long thin stokes gives the effect of rain coming down. The rain nicely defines the figure in the scene. 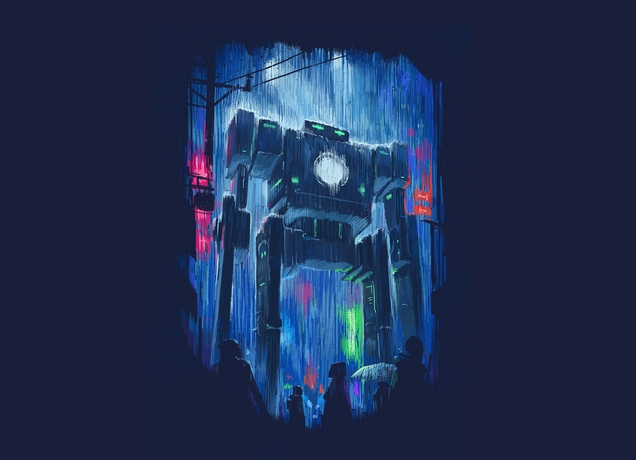 The neon colors reflected in the rain are nicely balanced throughout the design. 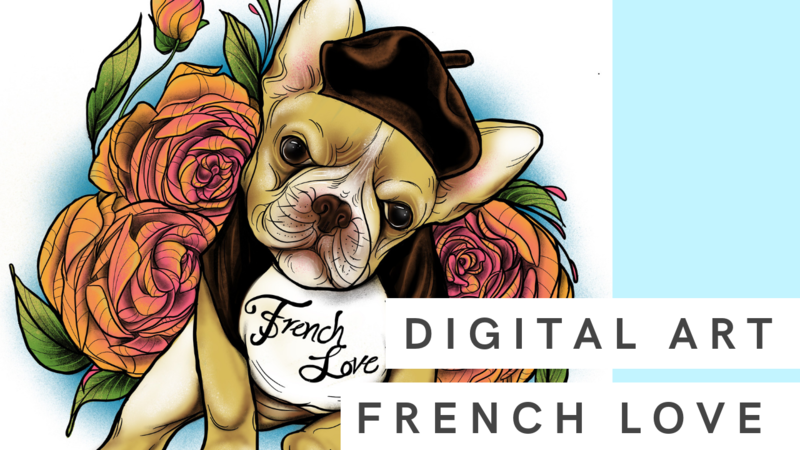 The negative space figures in the bottom foreground are wonderful and create a nice transition from design to shirt.